The Denman ProEdge™ - designed by Roger Wigmore - is the ideal tool for Precise Cutting. 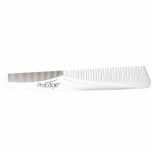 The ProEdge Cutting Comb is also available in Black and in Blue 'Lefty' comb for left handers. 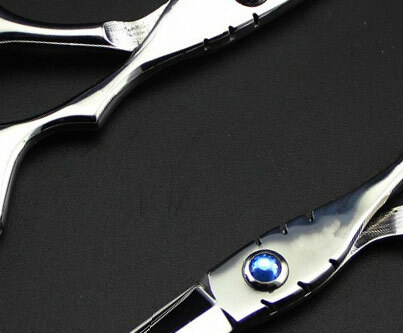 The ProEdge's unique 'cutting ledge' is the key to fast and accurate scissor-over-comb and clipper-over-comb cutting. The ledge helps to accurately position the scissor/clipper for a smoother, steadier cut and helps prevent the scissor/clipper from slipping. 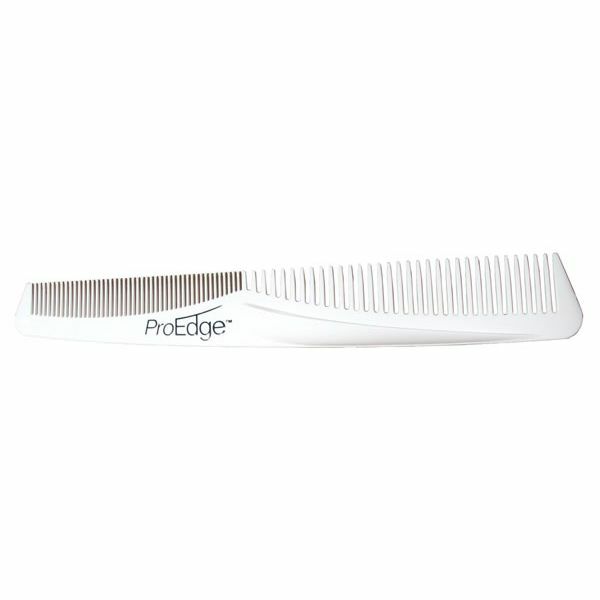 The ProEdge™ also helps to improve the posture of the stylist/barber and is known to reduce fatigue.